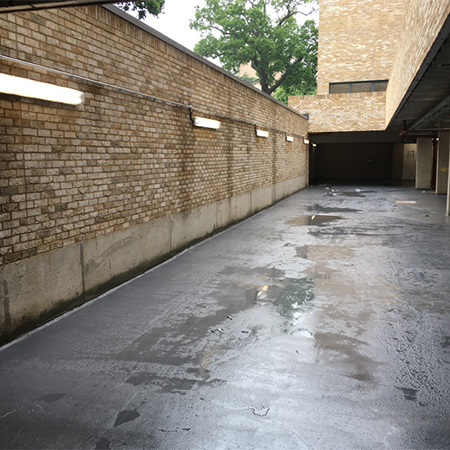 Durable non-slip surfacing from John Newton was specified for the Princes Way development in South-West London. 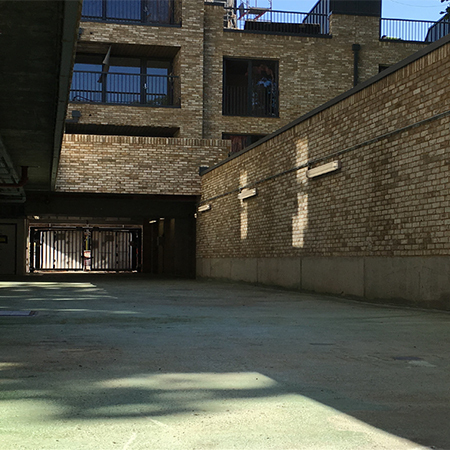 Princes Way is a large residential scheme delivering 110 new apartments and houses in the area, the centrepiece of which is a 200-year old oak tree planted by famous 18th century landscape architect. 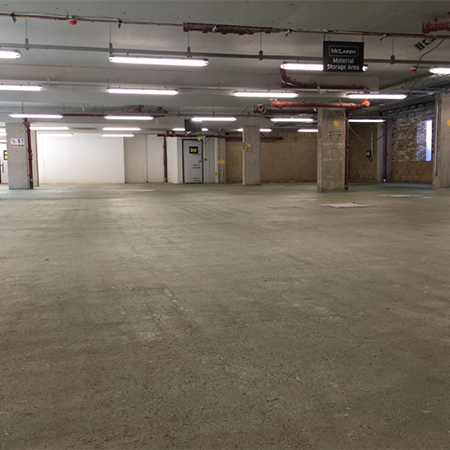 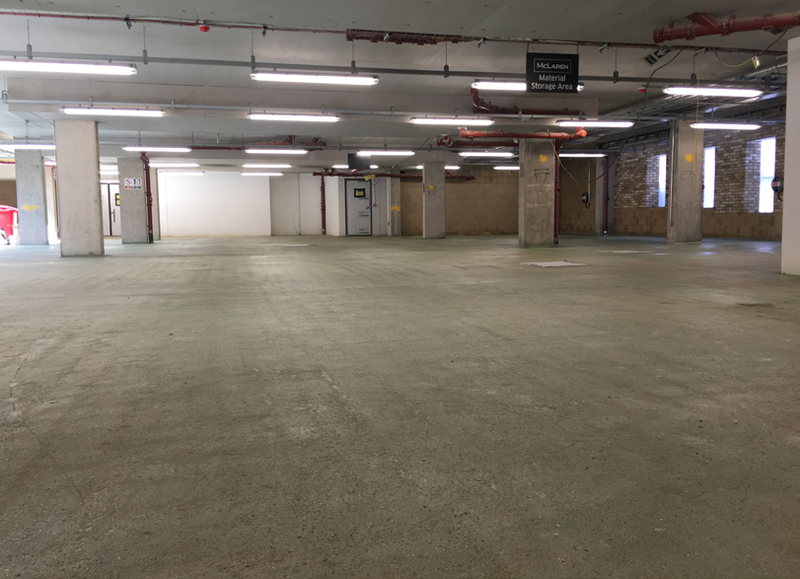 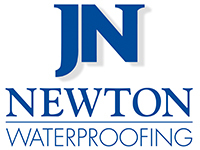 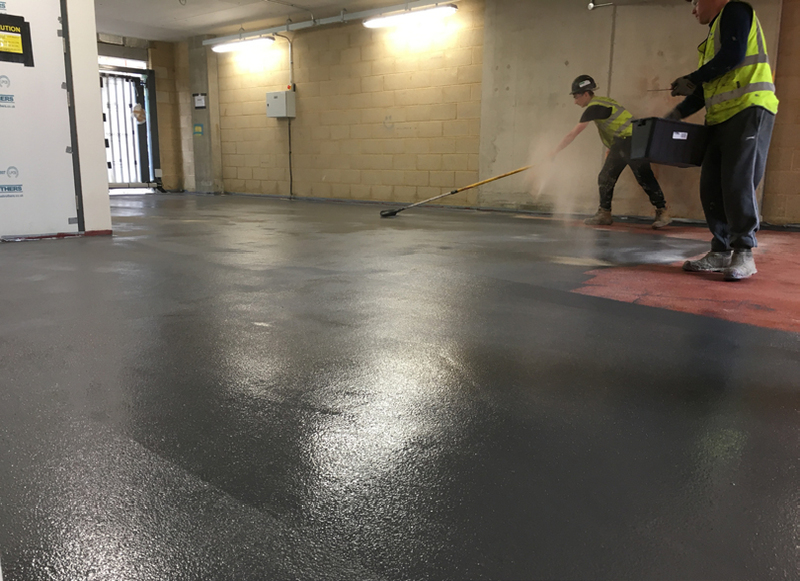 Newton was required to deliver a high-end, durable and non-slip finish to the 700m2 basement car park situated beneath the apartment block. 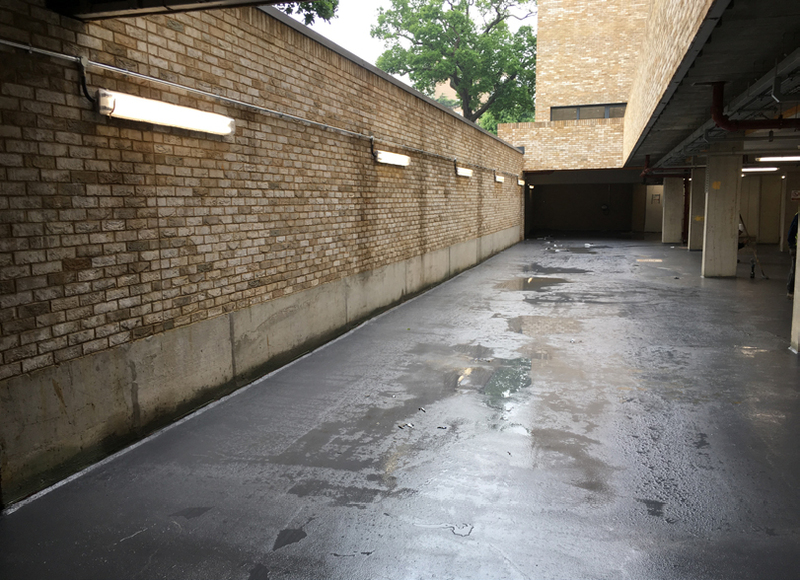 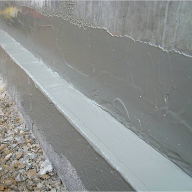 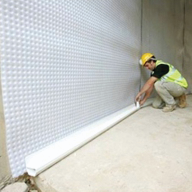 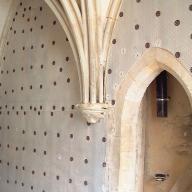 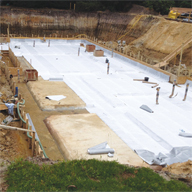 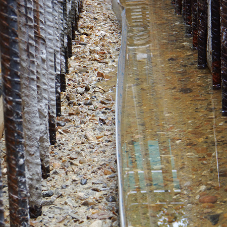 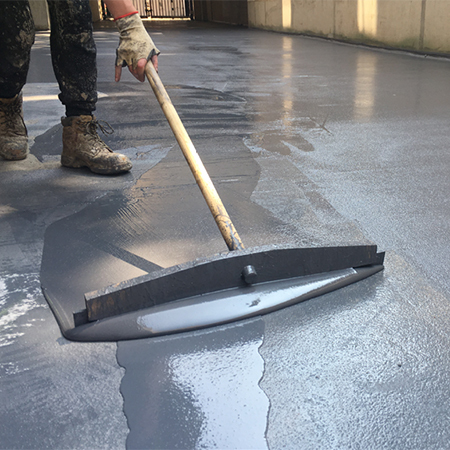 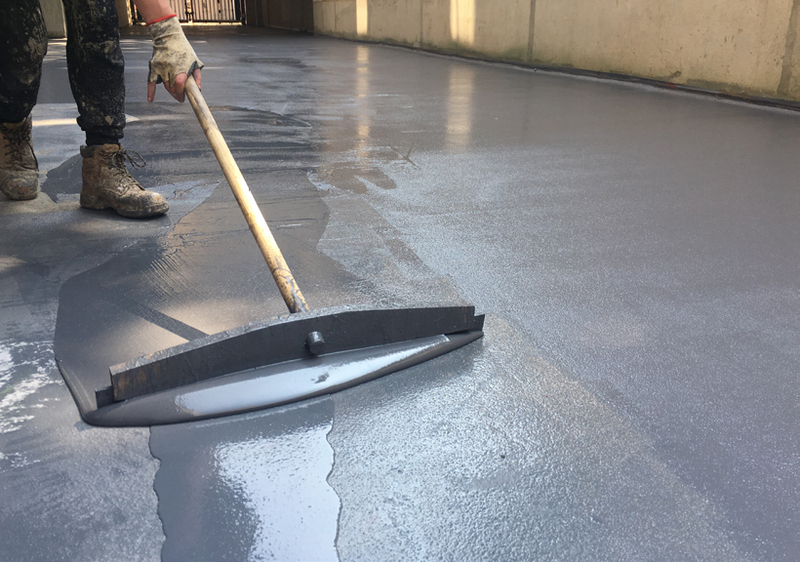 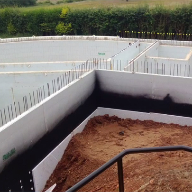 Whilst the design stage observed that a Type A waterproofing membrane had been installed under the slab, so in order to deliver the desired finish to the car park it was decided that an internal waterproofing system and vapour barrier was required. 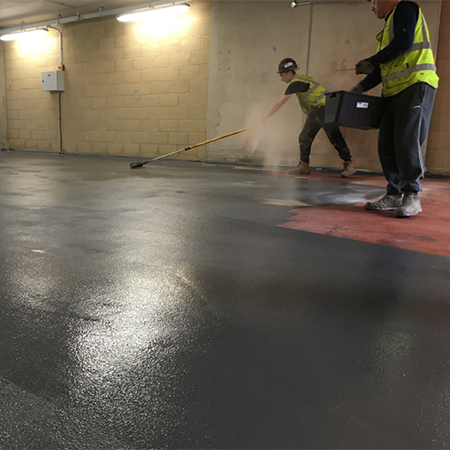 Taking just 6 days to prepare and apply, and ready for full use only 7 days later, the client now has a high-specification and highly durable car park, also finished to their desired and specified RAL colour.